Organizing your files today? Or would you rather watch paint dry on a wall? It’s seems that this is not the most exciting topic however it can be one of the most necessary in every day life and in emergencies. 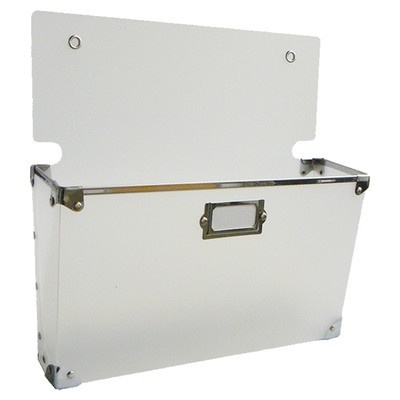 Simplifying your filing and paper files includes knowing what’s holding you back as well as knowing what to keep. Build your simple filing system with your strengths in mind. Here’s how to simplify your paper files. What is filing for? Here’s the first step to get clear. Files are your reference section to keep information to be used in the next year or so. It’s not necessary to keep every piece of paper that comes into your home or business, especially if it’s not useful for you. Be ruthless when it comes to keeping what you need now, knowing you can use the internet, friends’ references, or other ways to get information instead of keeping extra paper. What do you need to keep and how long? On Oprah.com, Julie Morgenstern has an extensive list. Print this to keep as a reference while filing. However, that’s not generally what’s causing a filing problem. Instead it’s the articles on parenting, decorating, landscaping or other hobbies that keep holding us back. Remember, that’s what the internet, pinterest, blogs, podcasts and google are for when we are ready to get started on a project. What’s the best system? The best system for you is the simplest way to move paper into a system. It’s also the best system for you to know where to retrieve the paper. Categories are often the context that’s easiest to use in creating files. Whether there are for file folders, hanging files, notebooks or digital notebooks, using general, broad categories helps us file and retrieve. Use hanging files for the broad categories and file folders for the subcategories. Use naming conventions, where the file names are created in a parallel way, in order to stay consistent and find documents. Tax records for each year, legal documents such as purchase or sale of property, and final loan payments are should be kept permanently. While you only need to keep tax preparation documents for seven years, please consult your own lawyer or accountant to be sure. 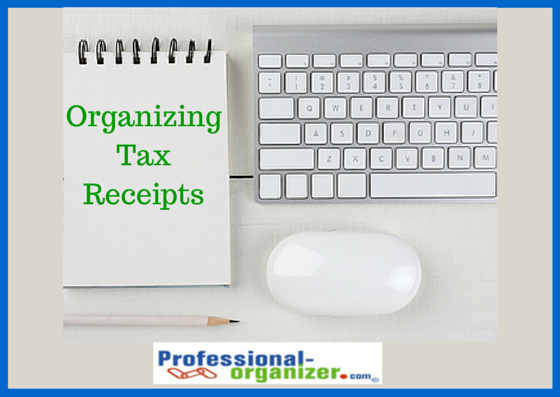 It’s best to archive annually when you are preparing for tax time in the spring. I typically keep mementos and keepsakes in a box, one box per person, in the closet of that person. A one box per person system also helps you limit keepsakes. Important documents are generally kept in a safe or safe deposit box. Here’s a list of important documents. It’s critical to keep these up to date each year. While you are archiving during tax time, update your important documents too. Paper can be overwhelming and it’s always coming in. Always keep in mind the document’s value in terms of “shelf life.” How long will this information be “good” is a relative value and you may be able to find information more easily on the internet or elsewhere. More organizing and productivity information here! Join my newsletter! Are your files jammed with papers? 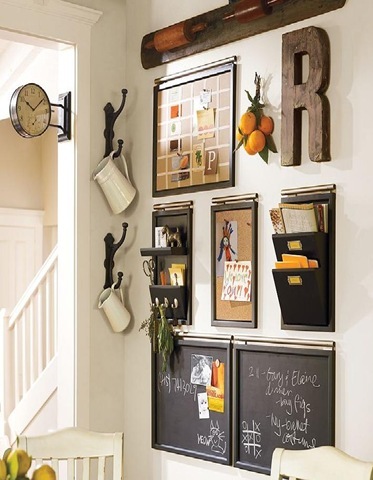 Did you create an amazing filing system and never go back to retrieve anything? Are you bogged down with too much filing? Most of us simply want a spot to put a paper in case we need it. As a result, we have a lot of folders with only a few papers and we put off filing. 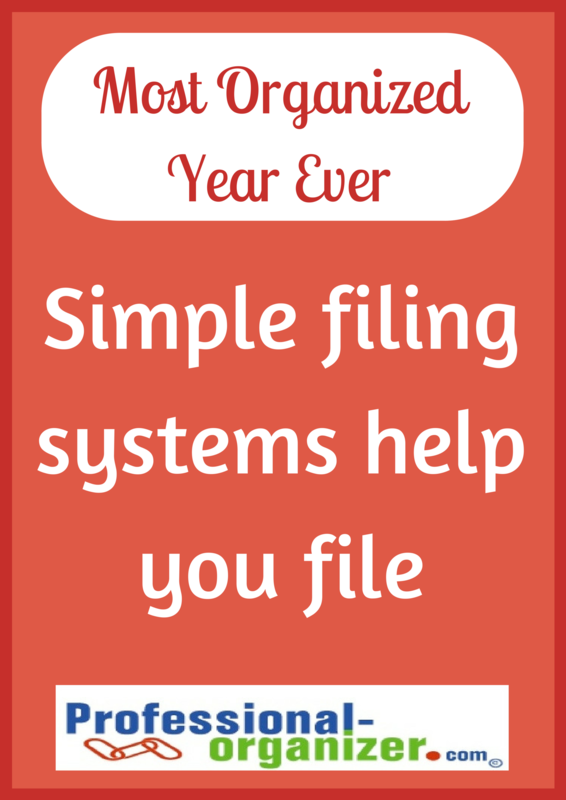 Simple filing systems help you file. Simple systems include broad categories, like home and auto, personal,and financial. 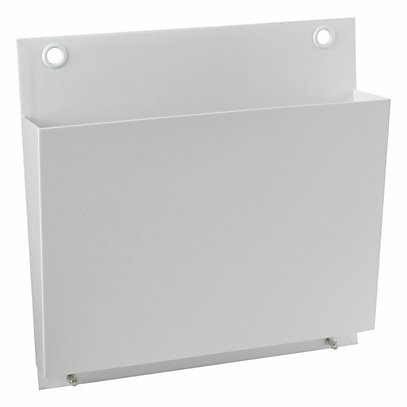 A simple system for monthly bills can include a box that all paid bills are placed in. 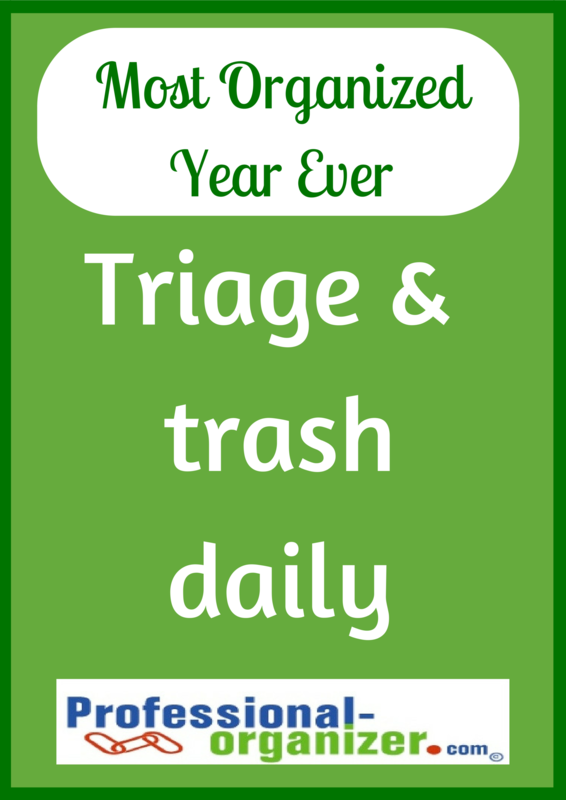 A simple system for monthly bills can be January, February, etc. where you file all the bills by the month paid. A simple archive filing system includes your taxes and home purchases in an additional file drawer. Not sure what to keep and for how long? Here are two resources. 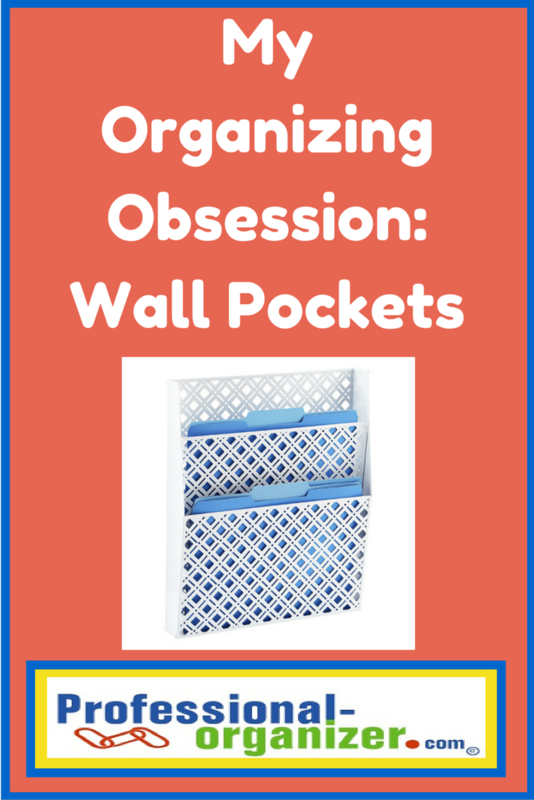 Don’t miss a minute of organizing fun! Check out my Facebook page! It’s easy to get overwhelmed by paper. Incoming mail and papers clutter your counters, your bedroom and your car. Your papers have important information and bills to pay mixed in with coupons, credit card offers and advertisements. Get started on conquering paper clutter by trashing and triaging daily. Triage your papers daily. That means go through and recycle or shred papers that are not needed each day. What’s left are tasks to act on, bills to pay, papers to file and what is really important. By triaging and trashing each day, you are ready to act. 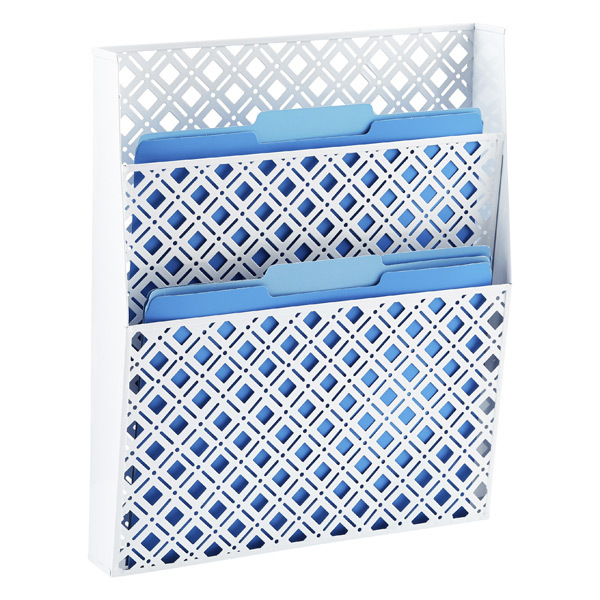 Make this Your Most Organized Year Ever by working with your papers every day. A visual array of ideas for working with your papers on Paper, Paper Everywhere Pinterest Board. Join my newsletter for monthly tips, tweaks and tech.